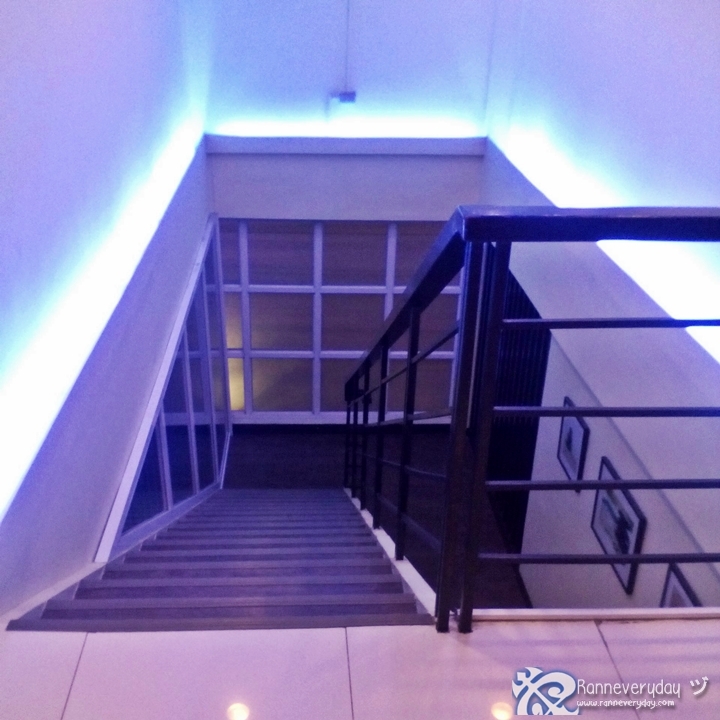 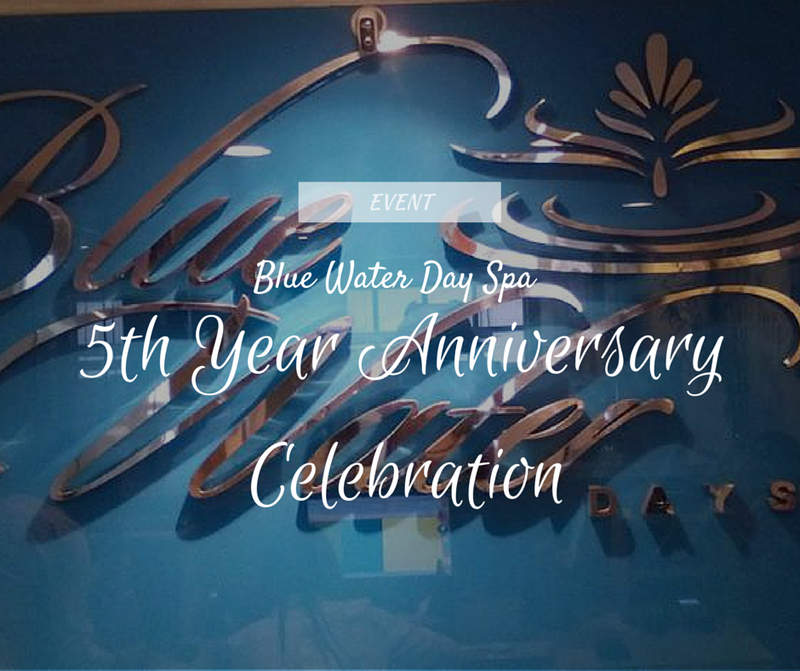 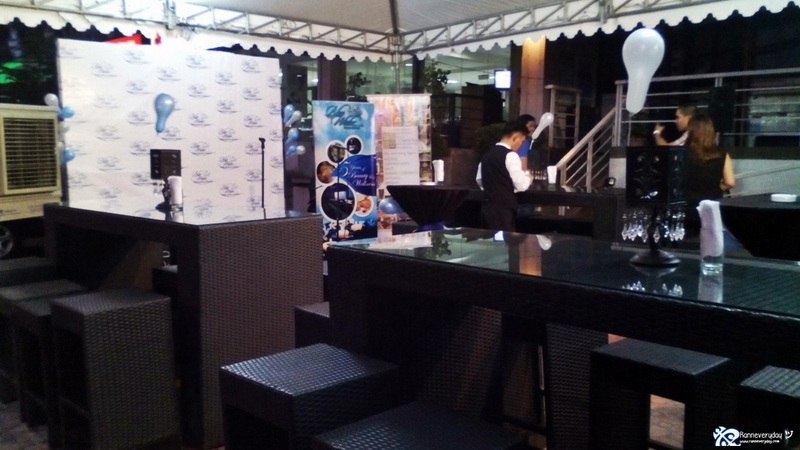 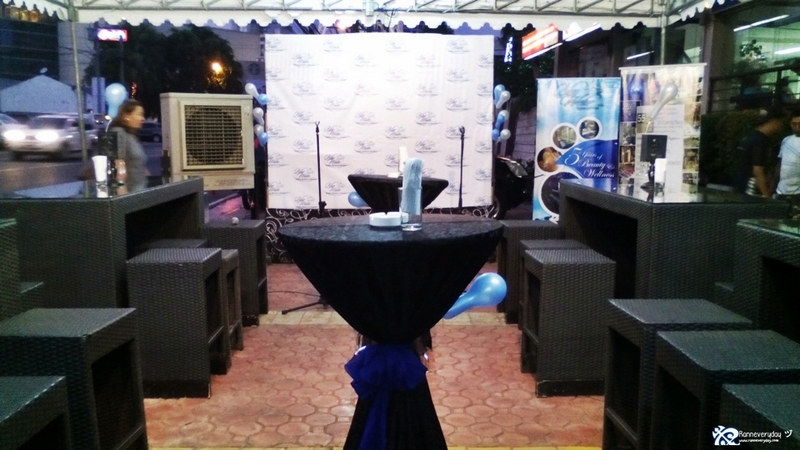 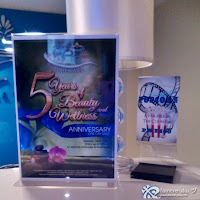 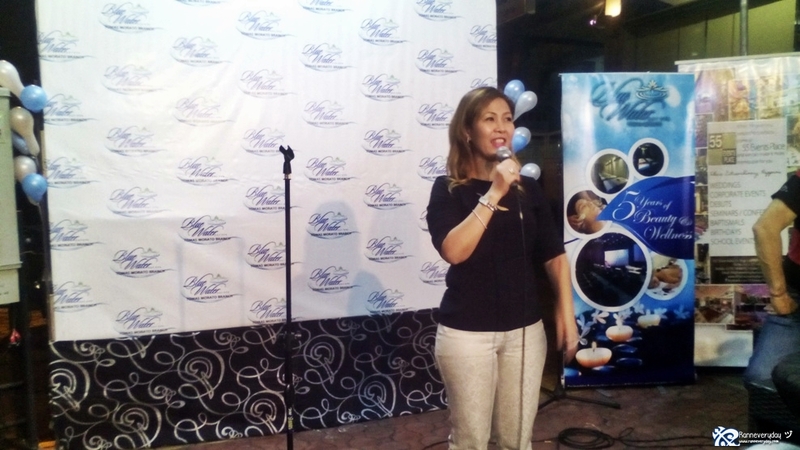 5 years of Beauty and Wellness - Blue Water Day Spa at Tomas Morato celebrated their 5th year anniversary last June 2, 2015. 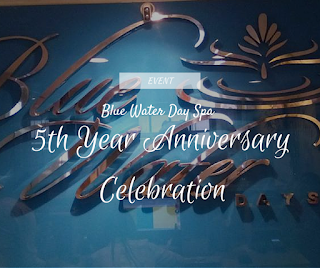 Lots of surprises are in store for Blue Water Day Spa solid customers and guests. They also have promo packages, mini-event, freebies and free massage for everyone as they celebrate a successful 5 years in the industry. 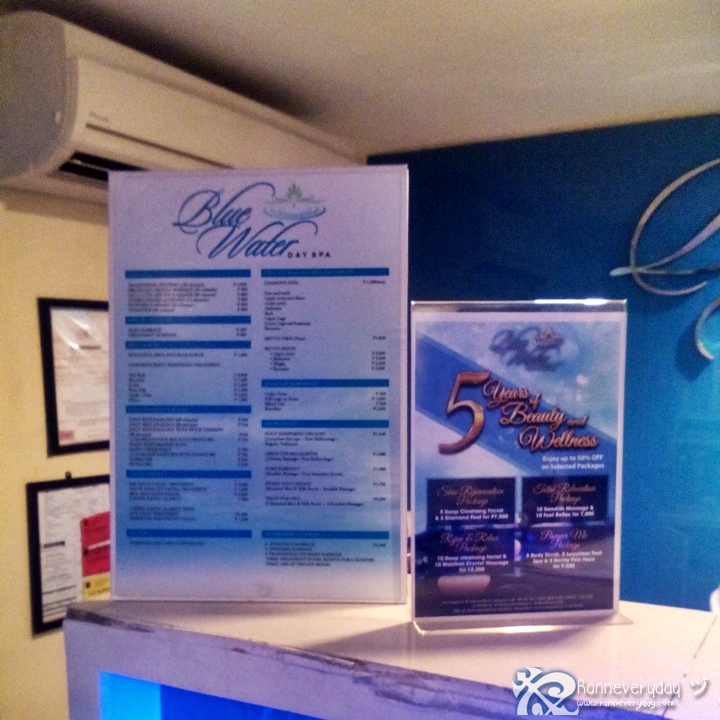 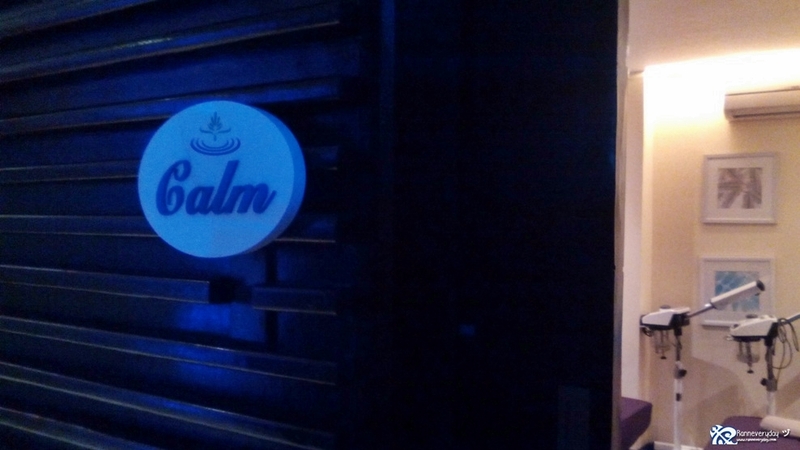 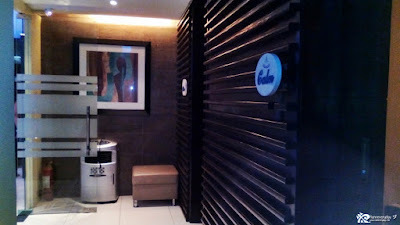 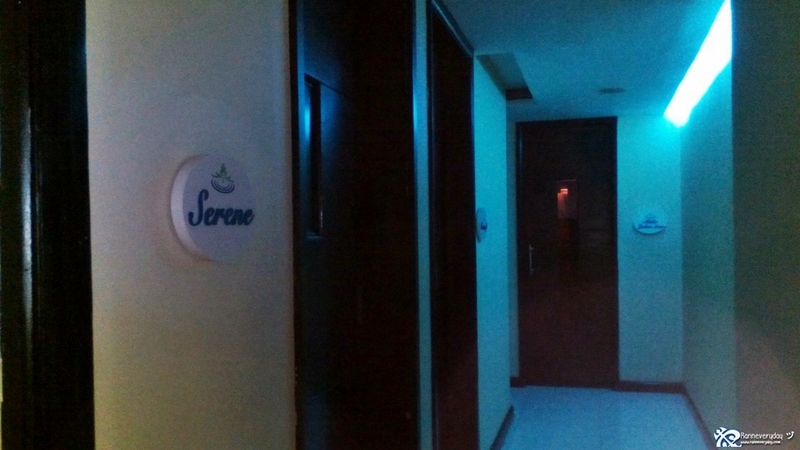 Blue Water Day Spa at Tomas Morato had a big one-day promo for customers. 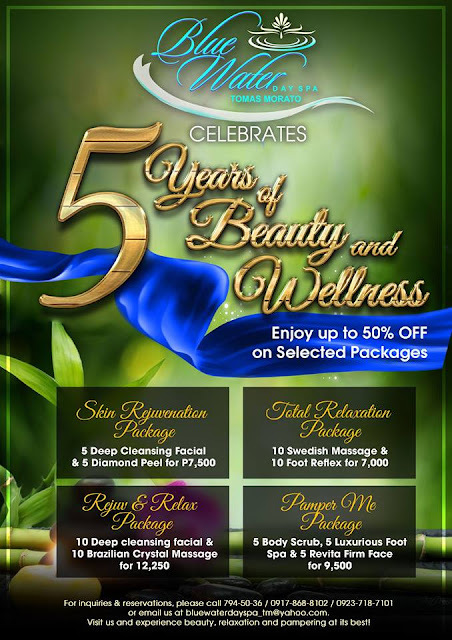 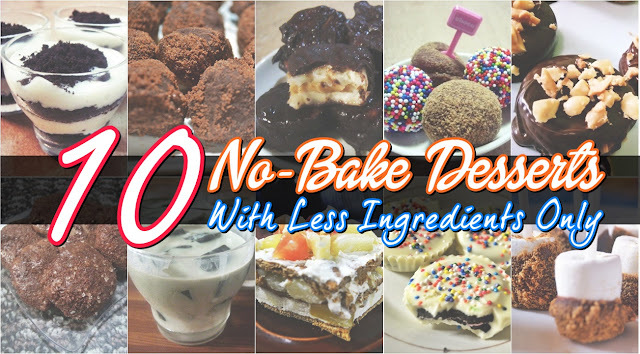 They can avail their 50% discount on Special Packages. Buy 10 of one of the services available and get additional 10 of the same service, valid for one year. 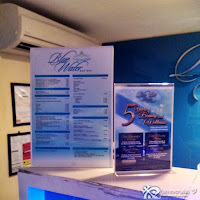 Combined-services packages are also available with 50% discount. 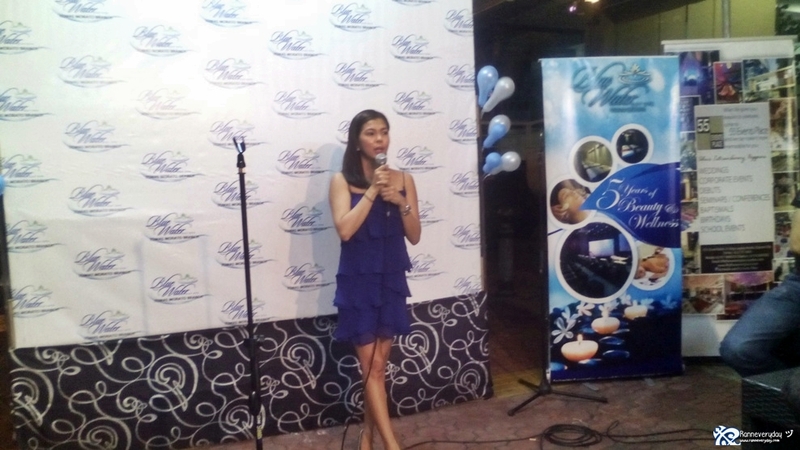 Customers and guests also enjoyed their mini-celebration with snacks and a talk from their guest speaker, Dr. Sweet P. Florentino, MBA-H. She talked about the 8 Secrets of Being Young as youth is one of the factors that people are trying to maintain for healthier life. 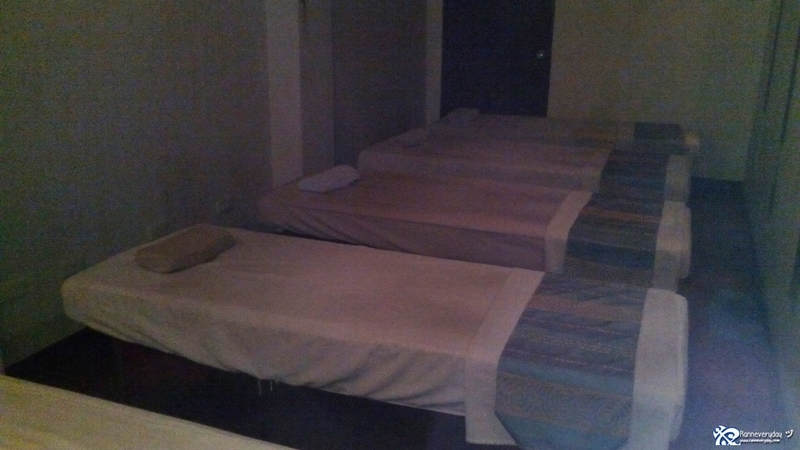 Guests were also indulged with their free 15-minute back massage while watching movie at their Spa Theater. Dra. Sweet P. Florentino, MBA-H shares the 8 Secrets of Being Young. 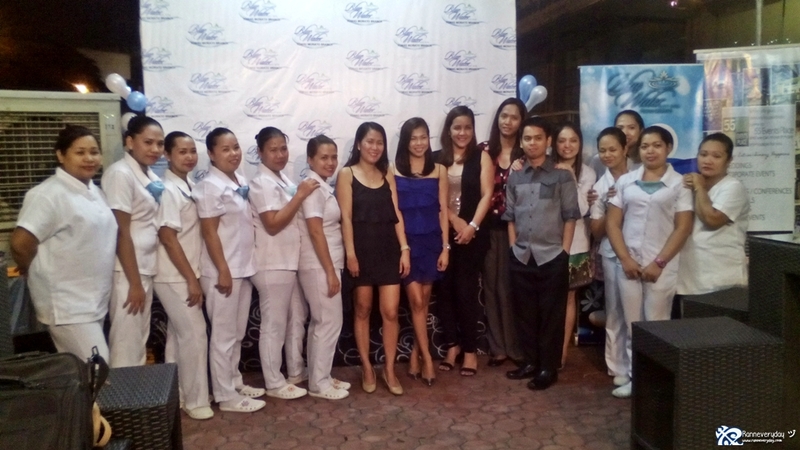 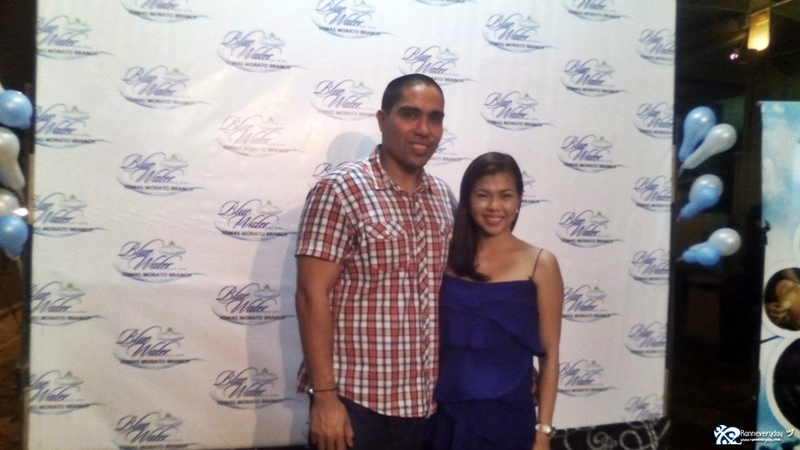 With the beautiful couple and owners of Blue Water Day Spa Tomas Morato. 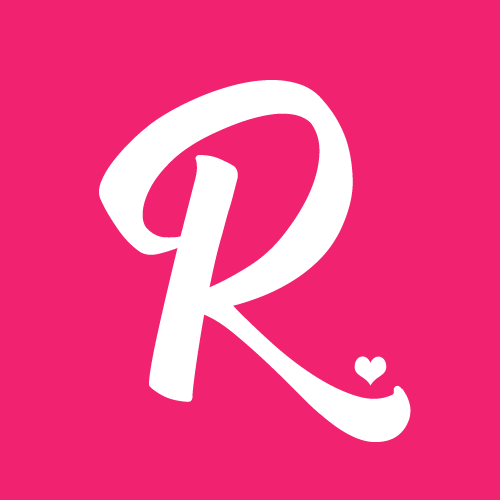 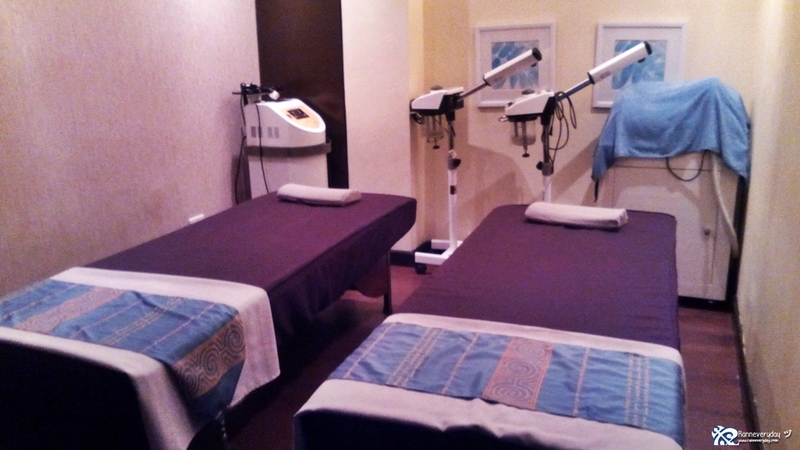 They have the facilities for massages, body scrubbing, foot and hand services, facial skin care services and enjoy their spa theater - perfect for spa party while watching movies. There's also a separate male and female locker with available steam bath inside. For the best quality of spa services, Blue Water Day Spa ensures its quality of services for each customer and making sure that their pampering experience will be worthwhile for the coming years ahead. 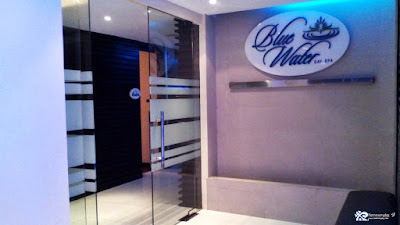 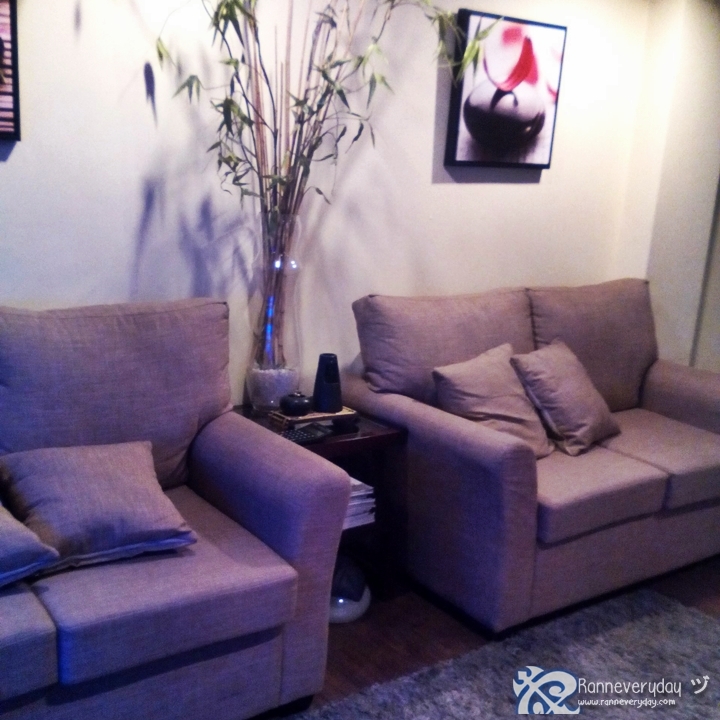 Visit Blue Water Day Spa at Tomas Morato for your pampering needs.